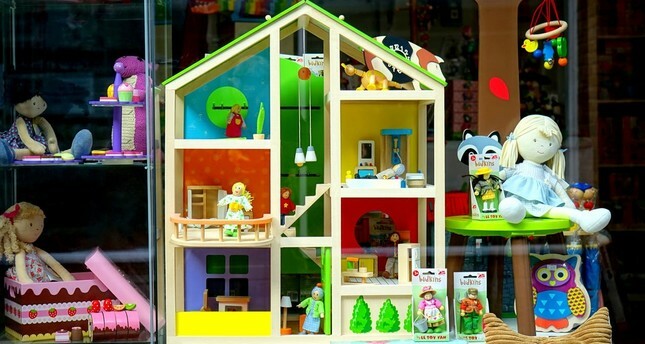 Istanbul Toy Fair, jointly organized by Toy Makers Association (OYDER) and TÜYAP, will be held at Istanbul's TÜYAP Fair Convention and Congress Center between March 22 and 25. The fair will display everything from dolls, toys, action figures, puzzles and card games, wooden toys, board games, outdoor toys, to park and garden accessories. Some 130 different toy companies will participate in the event. It is also expected to host more than 10,000 professional buyers and thousands of visitors. A number of high-tech, robotic toys will make their debut at the fair, making it even more exciting.